Whether it’s in the kitchen or bathroom, a broken faucet can be disruptive to your daily routines. Thankfully, the right professionals can easily handle faucet repair, especially if you catch the warning signs of problems early on. If you’re unsure what to look for, Affordable Handyman has compiled a quick list. For more than 30 years they’ve helped people all around Cincinnati, OH, with a variety of home repair issues. If you’re worried about your faucet, they recommend keeping an eye out for the following. Often caused by a broken valve, torn washer, or high water pressure, drips are tell-tale signs that faucet repairs are needed. If it isn’t dealt with quickly, you’ll find yourself with a costly water bill. If your sink isn’t dripping, but you’ve seen mineral deposits or rust building up around the edge, some water may still be leaking. Even though it’s probably a minute amount, it will add up over time. Any time you operate your faucet, a single, solid stream of water should emerge. If it’s split or crooked, it’s possible the aerator, which is the screen that covers the spout, is clogged or damaged. 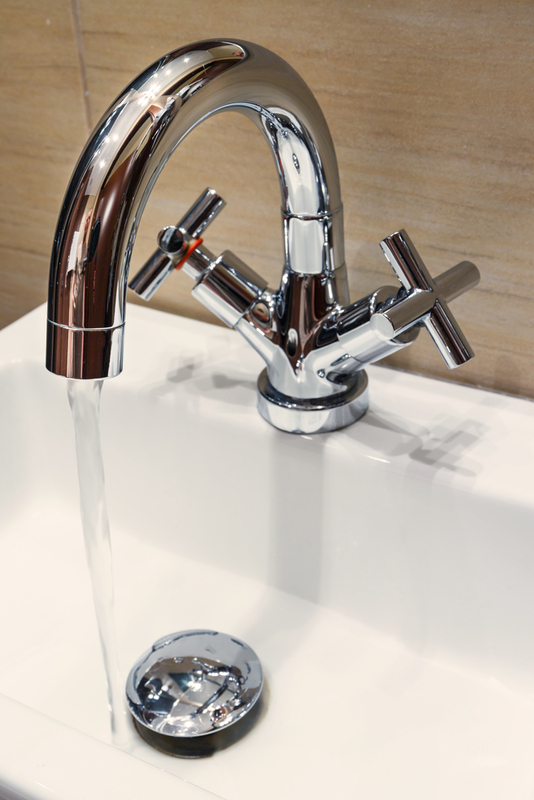 A squeaking sound is usually due to a worn-down faucet stem. This is the piece that helps hold the handle in place and allows you to twist it. It will probably need to be replaced if it’s noisy. If no bizarre sounds are coming from the handle, but you still hear something strange, the problem may be with other components. However, there's also a chance the issue is with the pipes. In these situations, it’s best to have a professional properly diagnose the problem. If you’re in Cincinnati or the tri-state area and discover any of these issues, call Affordable Handyman today at (513) 851-9333 for faucet repair. Need help with something else? Whatever the job may be, no matter how small it may seem, their dedicated team can handle most issues, whether it’s drywall patching or gutter repairs. For more information, visit them online. They offer free estimates on their home repair services, so don’t hesitate to inquire!